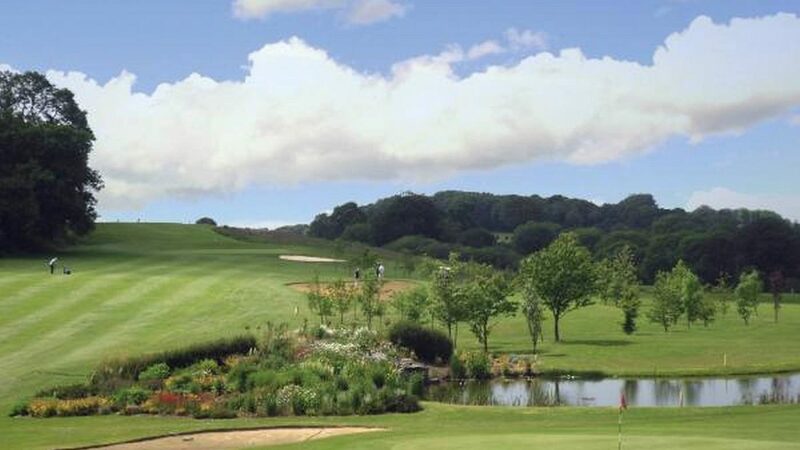 The beautiful historic parkland of Cottrell Park covers 400 acres and is located in the heart of the Vale of Glamorgan providing an idyllic setting for a truly memorable golf day or break. The resort offers unrivalled golfing facilities including two magnificent Championship Golf Courses, the Mackintosh and the Button Gwinnett. To compliment its facilities; on-site accommodation was opened by converting the original Coach House that accompanied the estate. 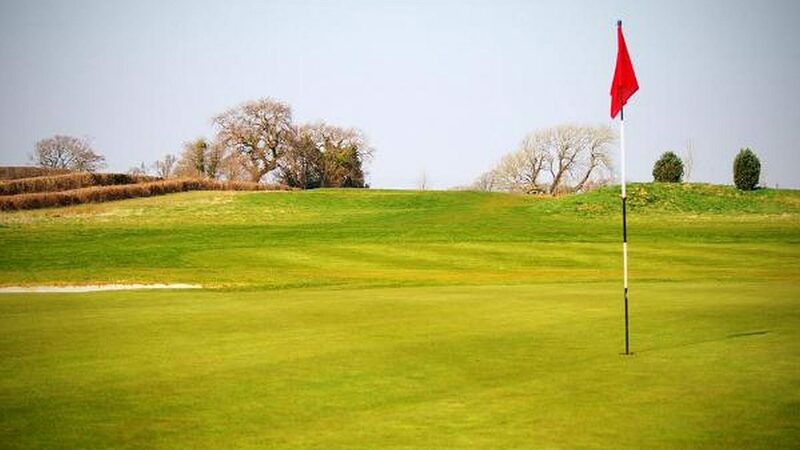 The Coach House now offers a ground floor and first floor apartment for golf breaks, family visits and corporate stays. Each apartment houses two large bedrooms with one double bed and two single beds in each room. There is a fully equipped kitchen for self-catering use and a living/dining area with TV. There is one bathroom, with a shower and toilet. Outside of the apartments is a shared patio area with additional tables and chairs offering far reaching views. 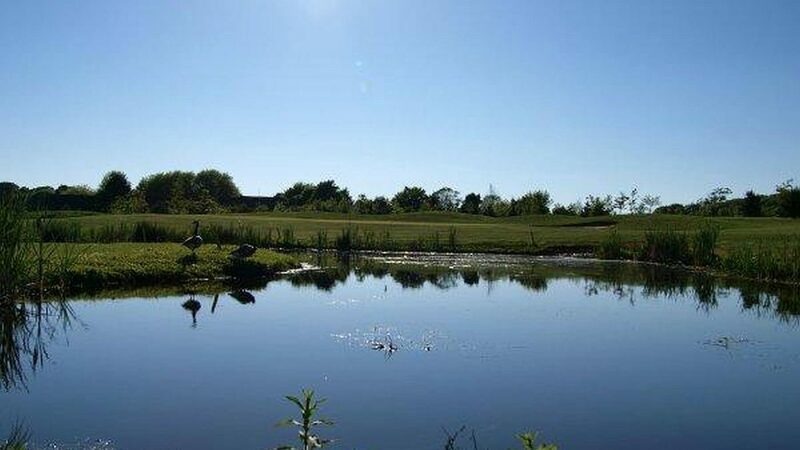 Cottrell Park is also home to a welcoming restaurant which offers a friendly and comfortable atmosphere to help you relax after a hard day’s work or play. An extensive bar menu is available throughout the day and the Clubhouse offers several rooms that can be set-up in a wide variety of styles for Golf meals and presentations. Free WiFi access is readily available across the resort. For visiting golf groups the resort offers free use of the Sports Simulators on arrival and use of the Snooker and Pool tables afterwards. An added bonus to make your visit memorable! 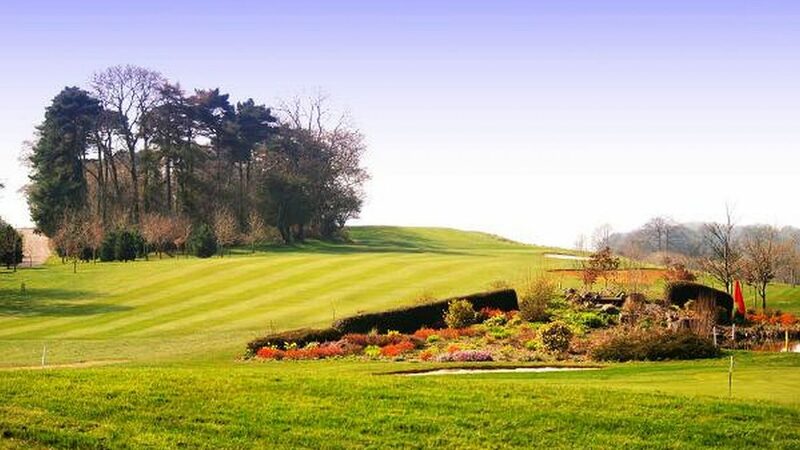 This award winning club is highly recommended; recently listed within the top 3 golf courses in Cardiff and constantly receiving excellent customer reviews on the travel site TripAdvisor maintaining their Certificate of Excellence for the fourth year running in 2018. Refreshments, Private Dining Room and Score Management). Cottrell is very conveniently located on the A48 close to the Culverhouse Cross roundabout and junction 33 of the M4. Only 7 miles from Cardiff city and Cardiff International Airport. Ample free parking on-site. Special Offers available – Please see website for full details www.cottrellpark.com or call 01446 781781. The resort offers two modern apartments within its converted Coach House. Each accommodates up to 8 people with shared facilities. For larger parties the resort works with local quality hotels within close proximity. 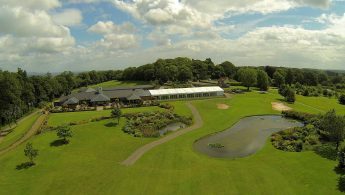 36-Hole course, relaxed and comfortable clubhouse, outside patio area, luxury marquee, function rooms, pro shop, golf simulators, snooker & pool room, free WiFi, changing rooms and lockers, meeting rooms, large car park, two putting greens, 10 bay driving range and practice area.